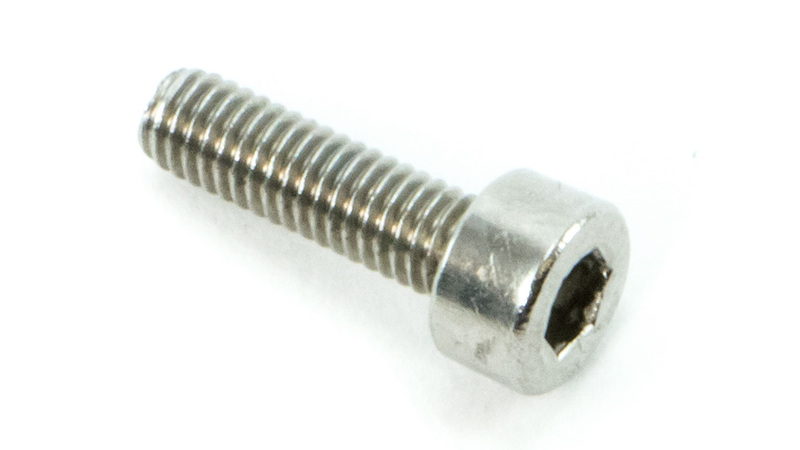 This is a screw on a MakerBot Replicator 2 3D printer drive block. It is the fulcrum screw that allows the drive block arm to rotate. Includes one (1) drive block fulcrum screw.